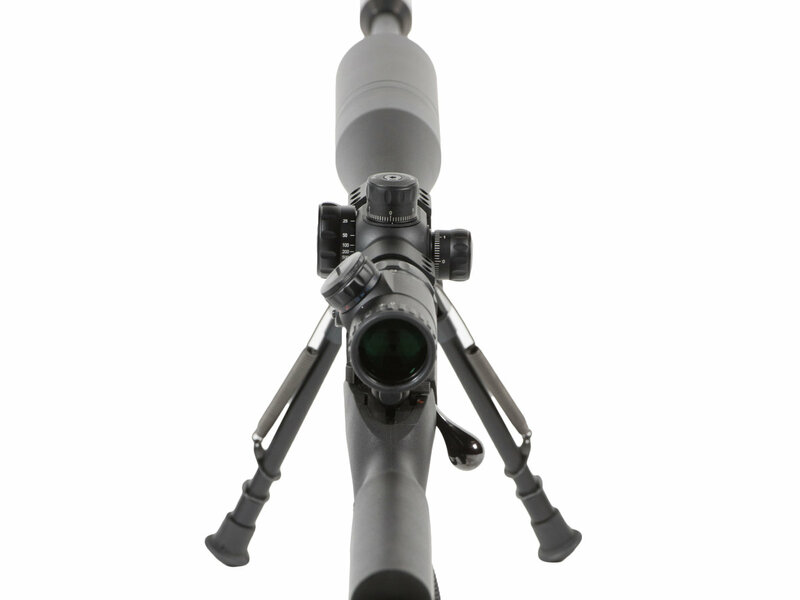 The scope is a Front Focal Plain mil/mil 6-24 x 56 variable power scope, with very high clarity and advanced light gathering and transmission lenses. 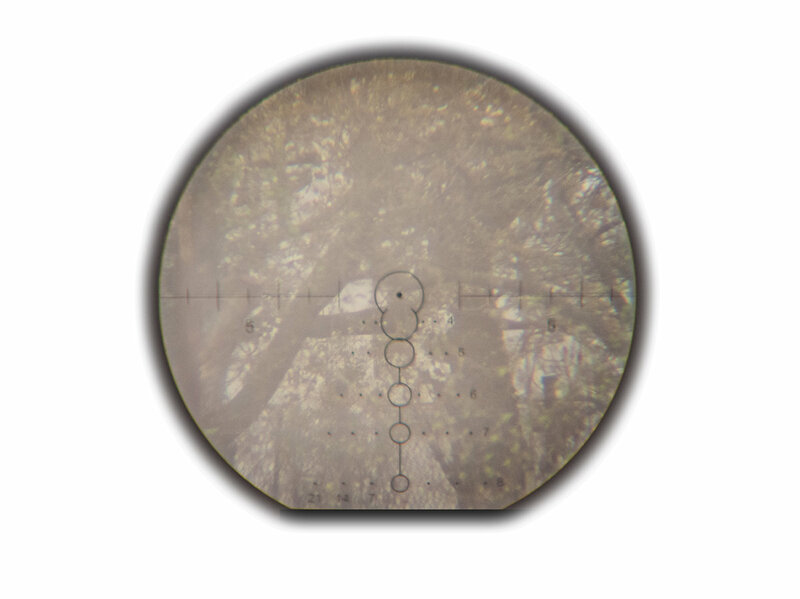 The reticle is a proprietary design by FK BRNO and specifically calibrated to the special loads in the 6.5 x 55 SE cartridge and barrel that are used in the rifle. 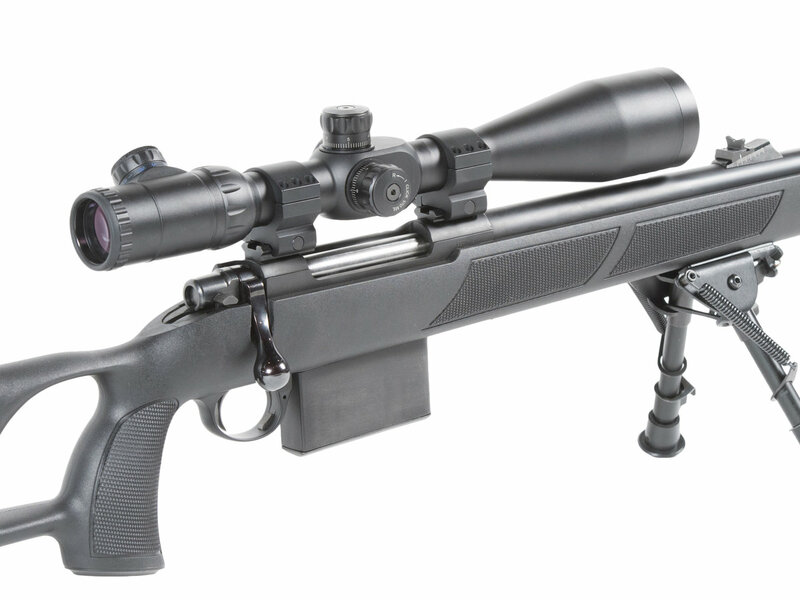 It has a trajectory compensation system and wind drift projection points in addition to the usual mil/mil calculation scales. Copyright © 2019, FK BRNO - All Rights Reserved.